City officials are giving construction workers another six months to complete at least 30 hours of safety training after contractors voiced concerns about meeting a December deadline. The city’s Department of Buildings on Wednesday announced that workers now have until June 1, 2019, to complete at least 30 hours of safety training, extending the initial deadline from Dec. 1, 2018. The final deadline by which time workers must have at least 40 hours of training, remains unchanged: Sept. 1, 2020. Last year, the City Council approved Intro 1447, now Local Law 196, which requires a combination of training courses administered by Occupational Safety and Health Administration — known as OSHA 10 and OSHA 30 — or a 100-hour program approved by DOB. The measure was, in part, a response to the escalation of construction-related deaths in the city in recent years. 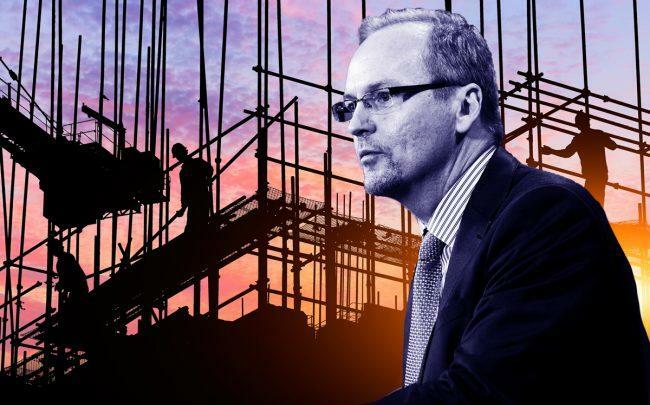 The city, in consultation with a task force formed under the legislation, determined that there is “insufficient capacity among training providers to accommodate the city’s construction workers” and that an extension of the deadline was necessary. In the lead up to its passage, the new construction safety law was a flashpoint in the conflict between union and nonunion construction in the city. Some developers and nonunion groups argued that the measure unfairly favored unions, since workers who’ve already complete OSHA 10 and OSHA 30 or completed a 100-hour training course (often seen in apprenticeship programs) in the past five years are exempt from the mandate.